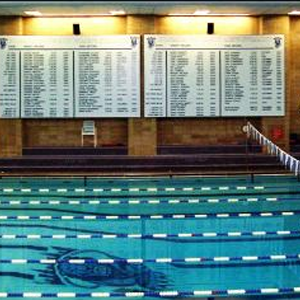 Fill out a form at the bottom of the page for your quote today! 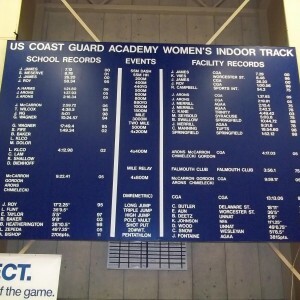 We work with your Athletic Staff! 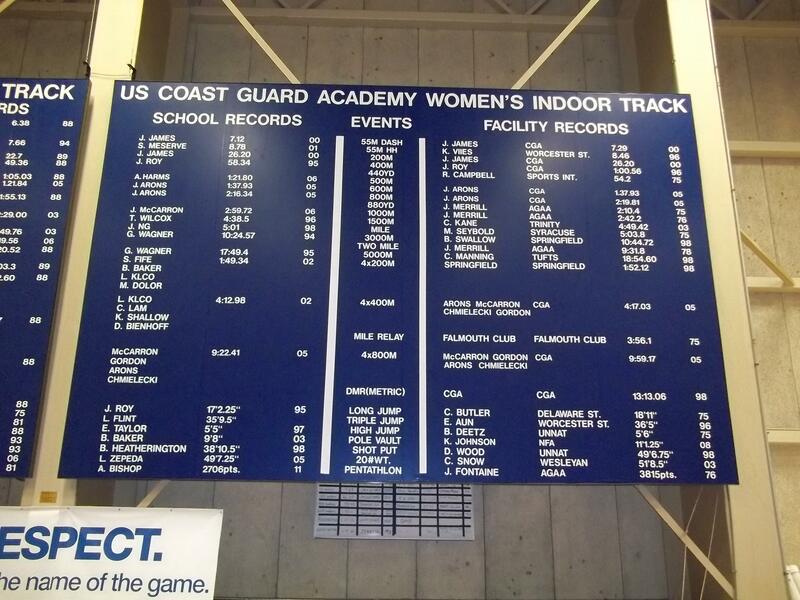 A team record board is an ideal way to show your teams’ accomplishments. 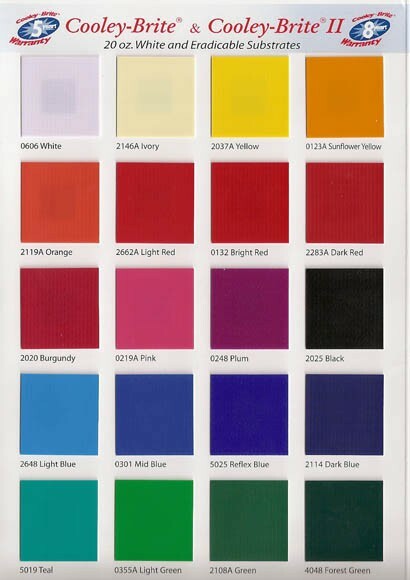 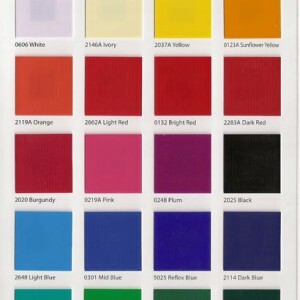 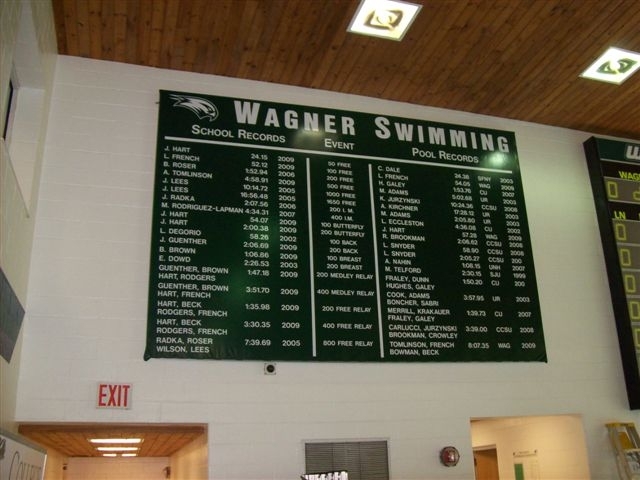 Our large and visible boards are maintenance free and easily changed. 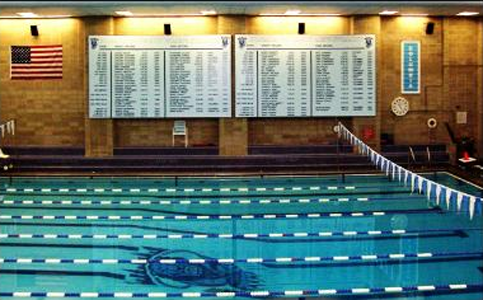 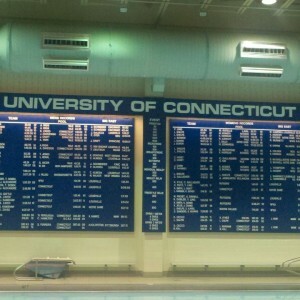 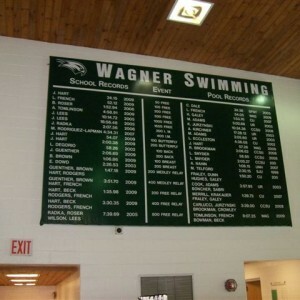 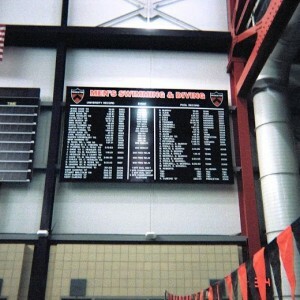 Team Record Boards are custom built to your facility allowing for maximum visibility with budget. 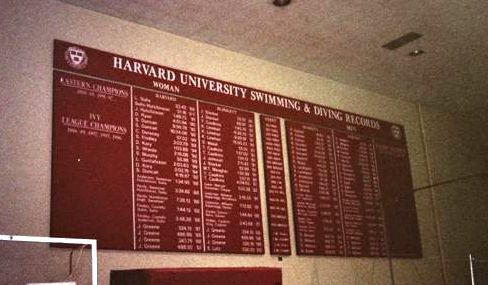 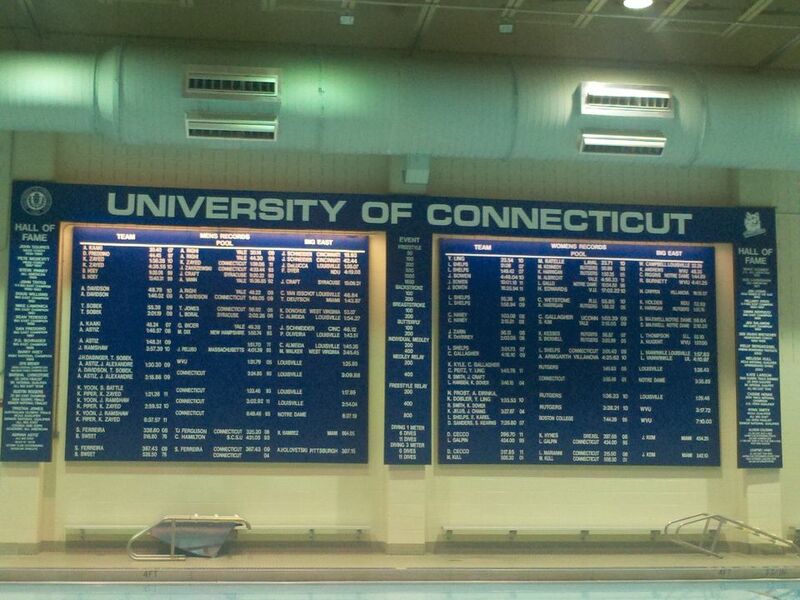 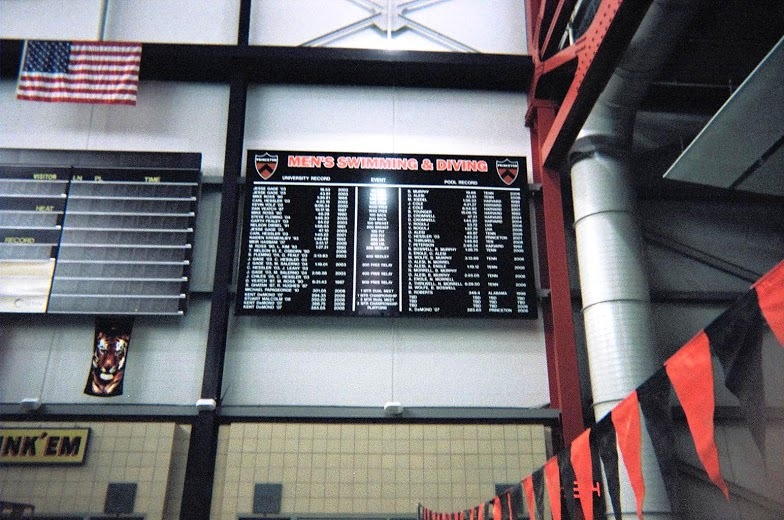 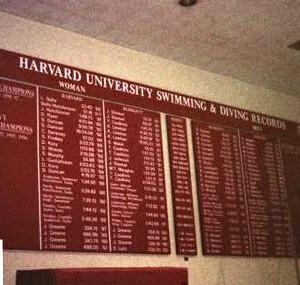 Let us show you why our record boards have been the choice of top universities: Harvard, Princeton, Columbia, Johns Hopkins and the U.S. Coast Guard Academy.